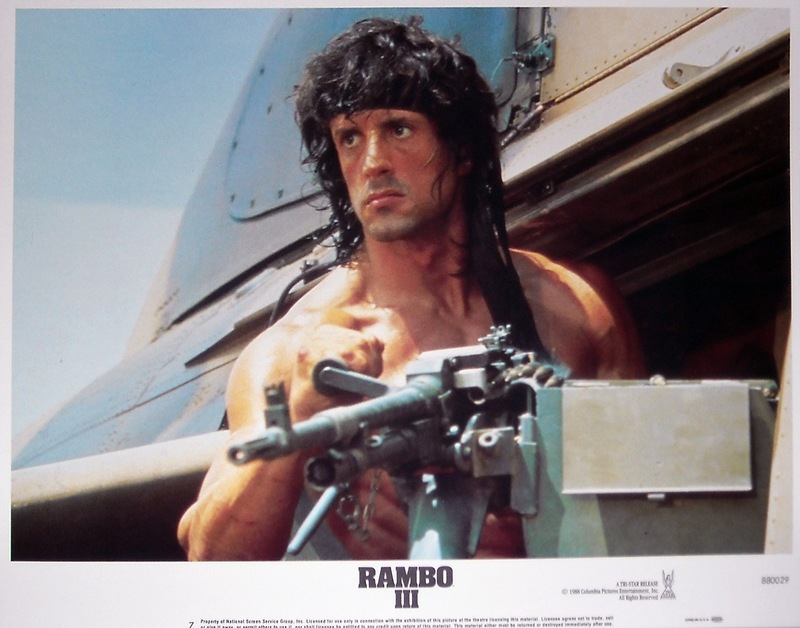 Rambo III released in 1988 had a 63-million dollar budget, which at the time was the most expensive film ever made. Even by today’s standards 63-million is still a large budget, but it looks quite small when compared to modern action films, which most cost from the 150-million dollar range to even nearly 300-million in some cases. 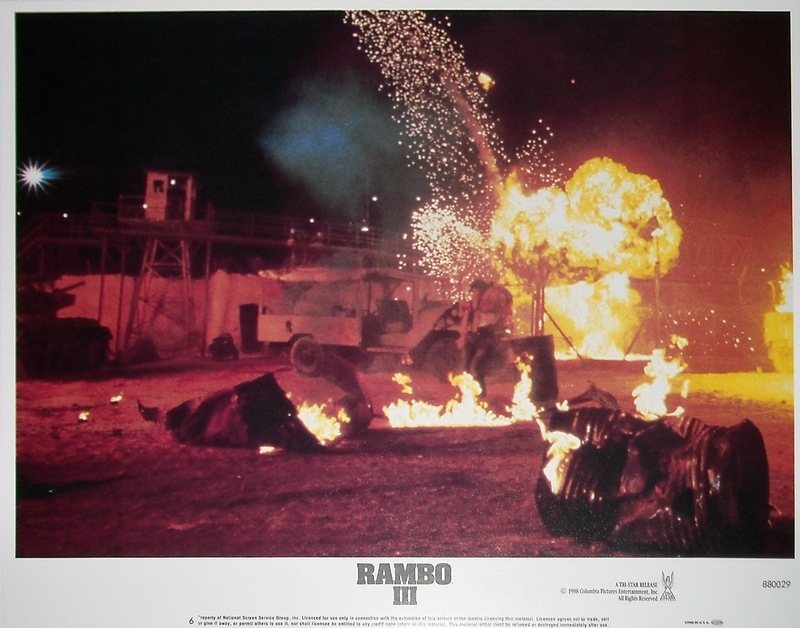 After the massive success of Rambo: First Blood Part II, which made 150-million and made roughly 103-million more than the original, which was also a big hit it allowed the studio to put a lot of money into Rambo III, but results weren’t the same as Rambo III took in only 53-million, which was far below the 150-million of the 2nd film and while Rambo III just edged out the original film, taking the budgets for each into an account this film was a major disaster and would be the last of the series until the release of Rambo in 2008. More often than not the series is simply referred to as the Rambo films, but the title Rambo III always annoyed me as the title is wrong. 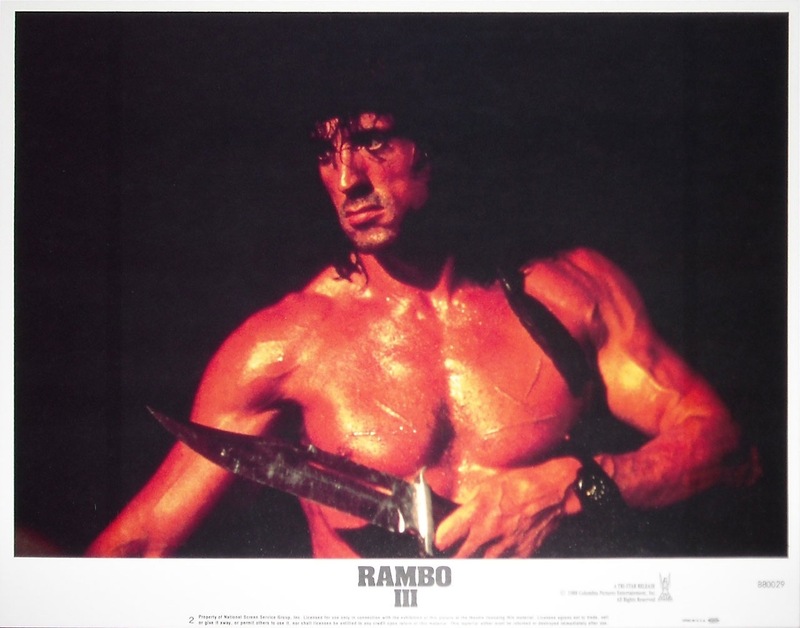 The original was First Blood, the 2nd Rambo: First Blood Part II. 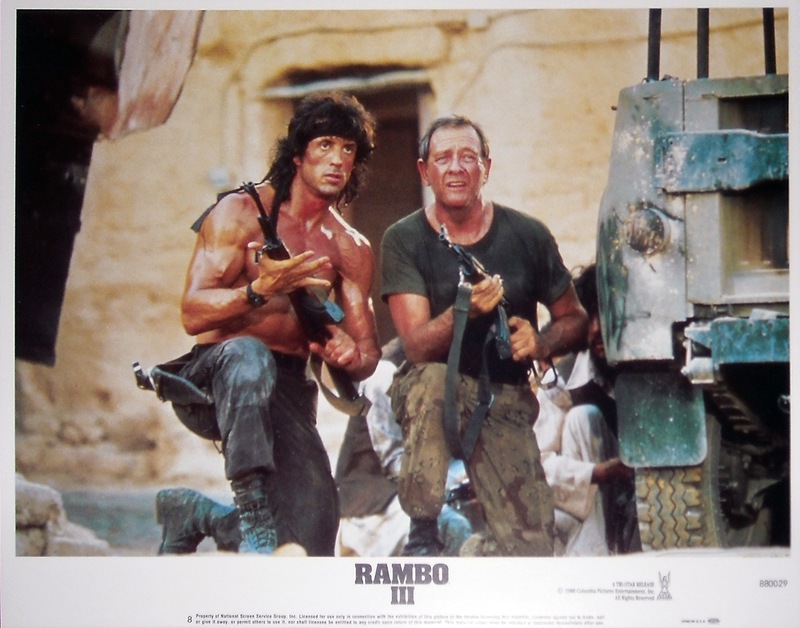 So for there to be a Rambo III there needs to be two Rambo films before it and if anything Rambo II would be a bit more appropriate than Rambo III and don’t even get me started on the 4th film title simply called Rambo. It’s just a little rant I have, which I’ll end since there are a whole slew of reviews with the same rants. The film audience can be quite odd with what’s successful and what isn’t. First Blood, which made 47-million was perhaps a surprise hit and while for a modern audience that may not sound like a big box office hit, but seeing as it was 1982 that would be far more today. 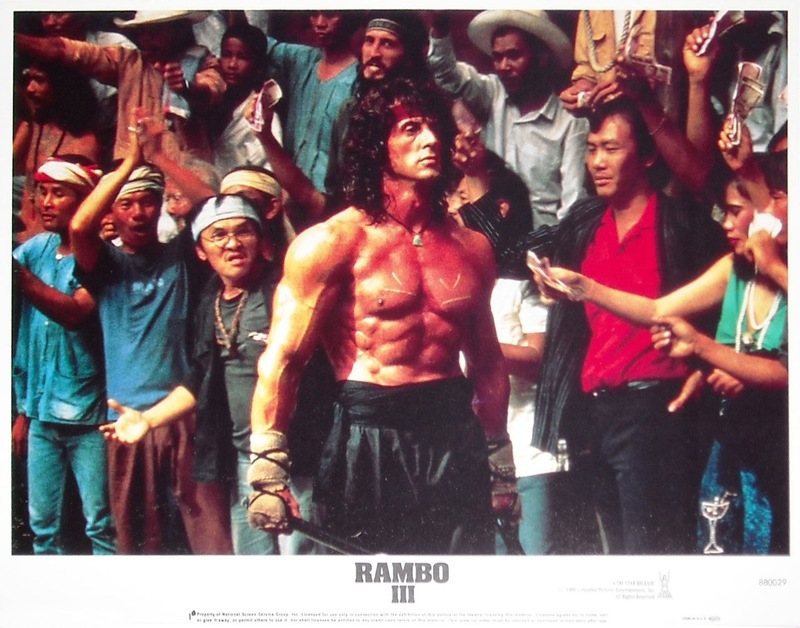 But than Rambo: First Blood Part II came out and made 150-million, which was an insane amount of money in 1985 and who knows why it squashed the original in terms of money. 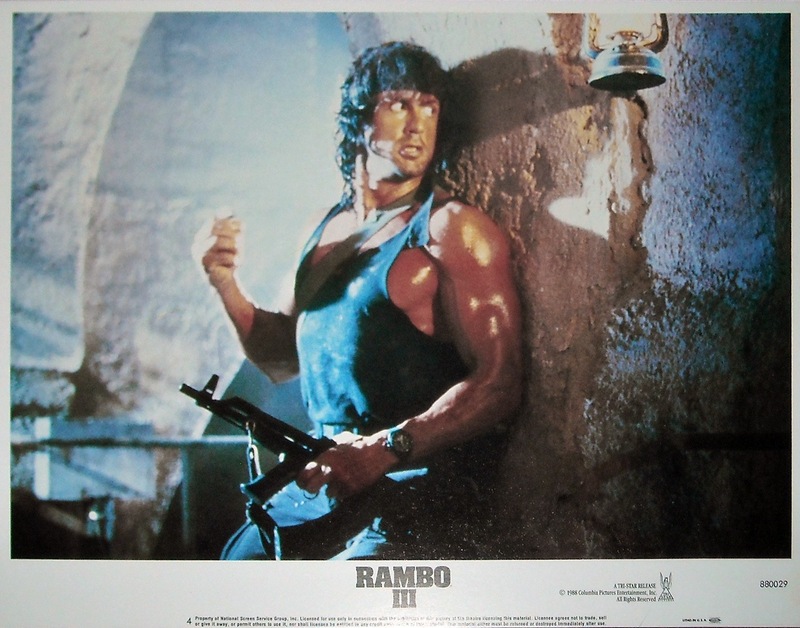 But than Rambo III comes out and the box office returns were about 100-million dollars less. It’s quite odd how the 2nd film made so much more than the original only to have just as big a drop with the 2nd and 3rd films. If you read reviews for Rambo III a lot of different reasons are listed from the American public not caring about what was happening in Afghanistan to the Russians pulling out of Afghanistan and seeing as Rambo III plays up to that with the conflict over that hurt the film. While both of these could be valid reasons, but perhaps the audience for whatever reason weren’t interested in a 3rd film. 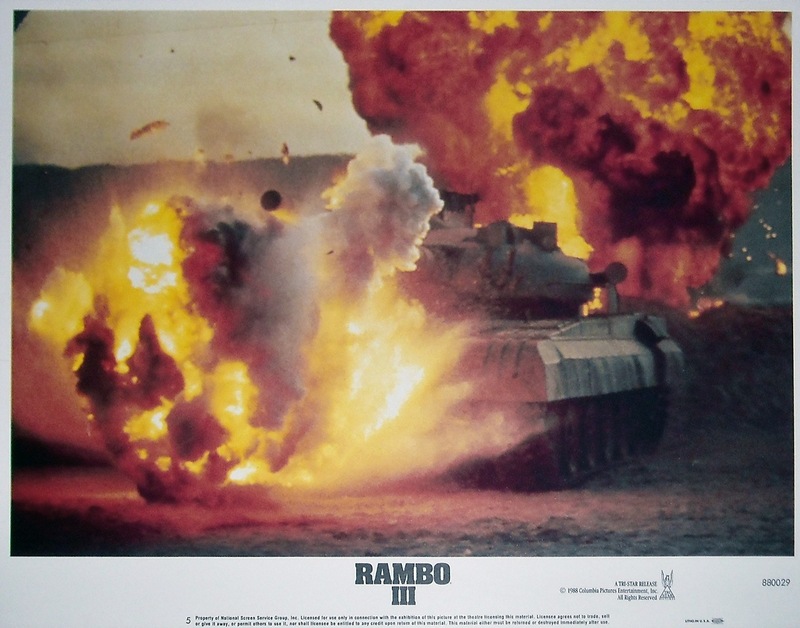 Rambo III did make 16-million opening weekend, which was down front the 25-million the 2nd one made opening weekend, but even with a 9-million dollar drop off, Rambo III still made a decent chunk of change in its opening and perhaps the reason the film failed was more due to quality than anything else. By most Rambo III is considered the weakest of the series and while I enjoyed the film I have to agree it was the weakest. Col. Trautman (Crenna) is going on a mission to help the Afghan rebels against the invading Soviets and he asks Rambo (Stallone) to join him, but Rambo declines wanting to put his soldier days behind him. When Trautman is captured, Rambo goes into Afghanistan to rescue his mentor. The screenplay by Sylvester Stallone & Sheldon Lettich is fairly decent and while I liked the premise of Rambo looking to rescue Trautman there is a little too much filler. The script I suppose doubles for social commentary and to raise awareness on what was happening in Afghanistan at the time the the film was made and while that doesn’t bother me it does however come a certain point feel like filler scenes to get the script to a certain page count. Like the 2nd, Rambo is written as a superhero of sorts and no matter how outnumbered he is it doesn’t matter, which isn’t a compliant by the way. The villains like in the previous part are your standard movie bad guys for Rambo to kill. Sly & Lettich also add a little bit of comedy as in the final act when Rambo and Trautman are making their escape there are a number of one liners and while they sort of feel out of place it was also a nice change of pace. 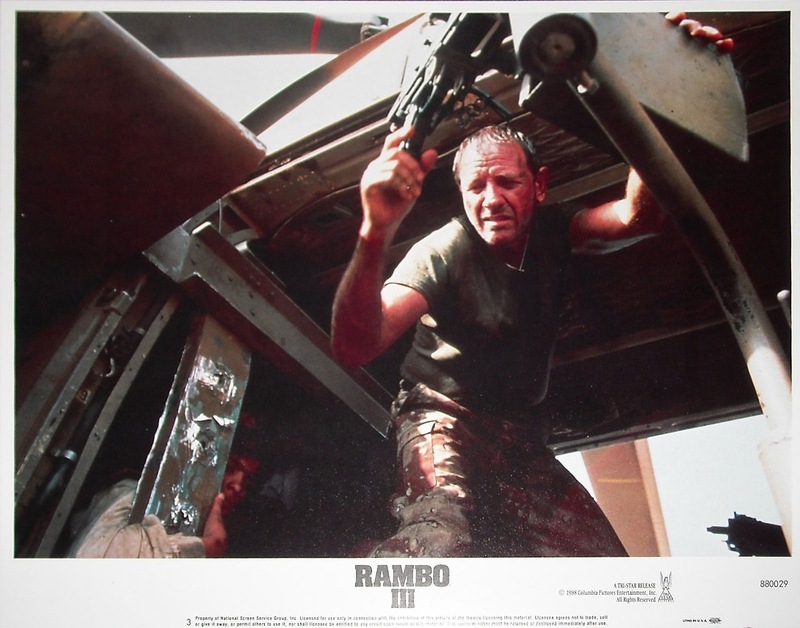 From a pure writing side Rambo III is fairly decent, but it’s just a little overly long. Originally Rambo III was set to be directed by Russell Mulcahy best known for such films as Highlander, Ricochet and Resident Evil: Extinction, but after two weeks he was let go due to creative differences and in stepped Peter MacDonald. With no time to prep I gotta give MacDonald credit for what’s he able to pull off. Pacing can be a little sluggish early in the film, but this could have been fixed with some editing. It takes about 40-minutes until the action kicks in and than nothing until the hour mark and than finally the last act. So with a running time of 102-minutes pacing while I wouldn’t say was poor, but could be a little slow and the script while decent isn’t strong enough to keep things exciting during the lulls in action. When it comes to the action scenes, MacDonald does craft some fun and exciting scenes as well as some decent suspense at times. With more of a prep time perhaps Peter MacDonald could have done a lot more, but for what it’s with he actually does well all things considered. Of the four Rambo films I do agree Rambo III is the weakest, but with that said its still a fun and exciting film and Rambo is one of the greatest film icons and Stallone is great in the role and it was nice to see Rambo and Trautman on the field together and Stallone and Crenna really work well together and are also quite funny. 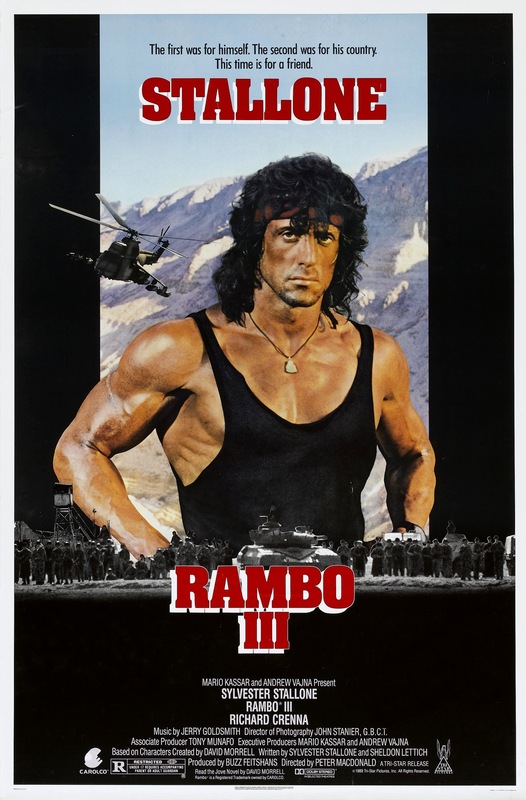 Even if Rambo III is the weakest it’s still highly entertaining and with better editing to tighten the film up Rambo III could have been a bit more even if still the weakest. As I mentioned Rambo III had a major drop off in box office returns and 2-years later in 1990 Rocky V would be released and also suffer the same fate and it seemed as if the days of Rambo and Rocky were over. In 2006 Rocky Balboa was released and was a huge success for Stallone and 2-years later in 2008, which was 20-years after Rambo III, Sly would write and direct the 4th Rambo film simply called Rambo and that also was a big success for Stallone.